Grand performances in “La La Land” choreographed by Mandy Moore gained notability through winning several awards and having numerous nominations throughout the 2016 award season. Moore did much research into jazz, characters and even the dance level for the actors. Having an understanding for each actor’s ability and they understanding of the characters and their desires made it easier to make the choreography flow and suitable for each scene. The major scenes which show some the hardworking and dedication come from the start with a fantastically timed, well choreographed long scene which sets a fast detailed oriented pace to the entire movie. Jazz is one of the more difficult genres to work with as it can be have a chaotic rhythm or go to a slower pace. Each character has their style and rhythm and each song is original to the mood of each scene, Moore said. The ability to cooperate with fantastic actors, crew members and extras made the experience most enjoyable. The Blu-ray comes with more than three hours of extras and behind-the-scenes footage which helps to better give viewers a look into all the hard work the crew and actors put into a film which has gotten many award. In each project she learns new skills, Moore said. The ability to continue improving helps make each project memorable. It was an incredible coincidence that such a fun project got so well received, Moore said. It just happened to workout that way and has added to the incredible journey the cast and crew has gone through. 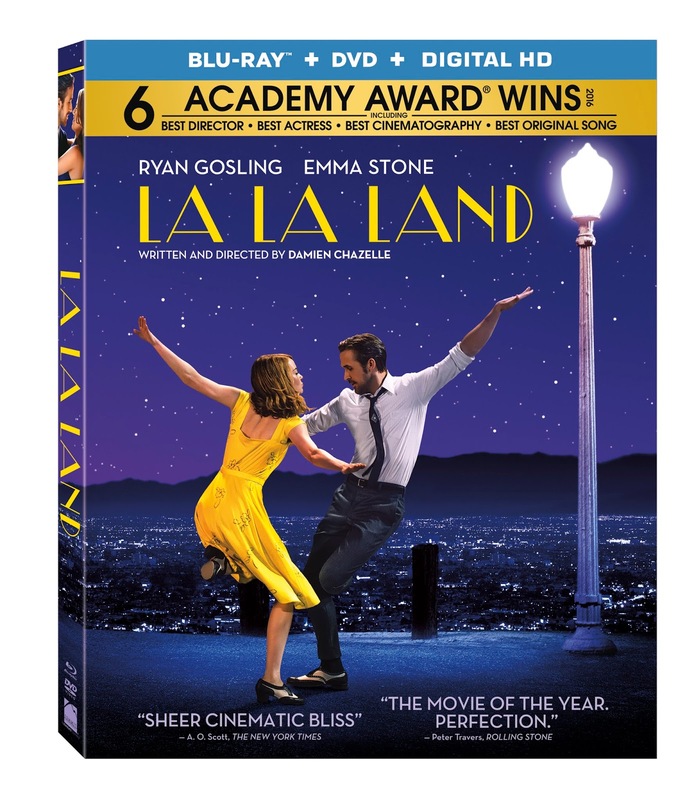 Los Angeles proclaims “La La Land” day April 25, on the release of the Blu-ray and DVD.